Madison had an awesome morning at school! 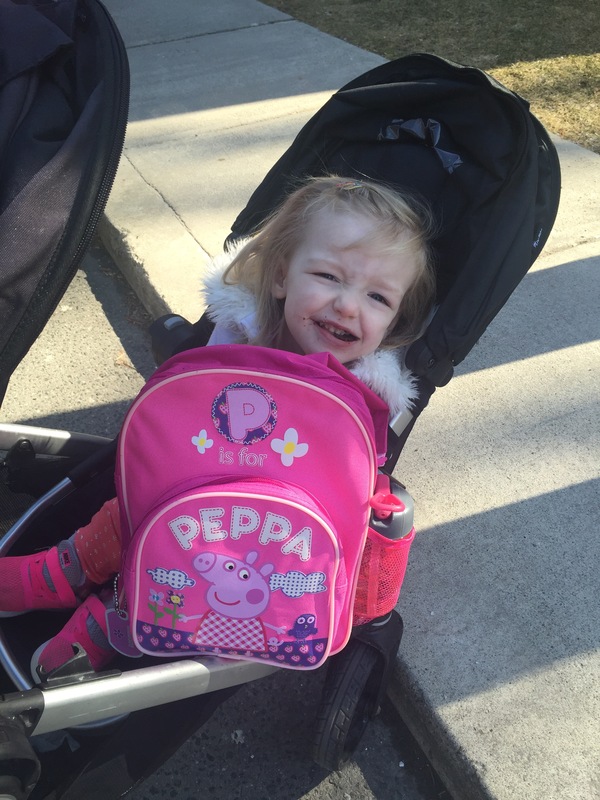 She was super excited to show everyone her new Peppa Pig backpack- thanks Nicole! 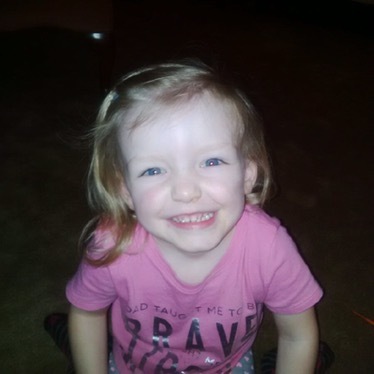 Last week we met with Madisons teachers to discuss plans for kindergarten, getting her ready for surgery, after surgery etc. We gave them the pre-op exercises from Dr Park to be able to see some things we are focusing on before surgery. 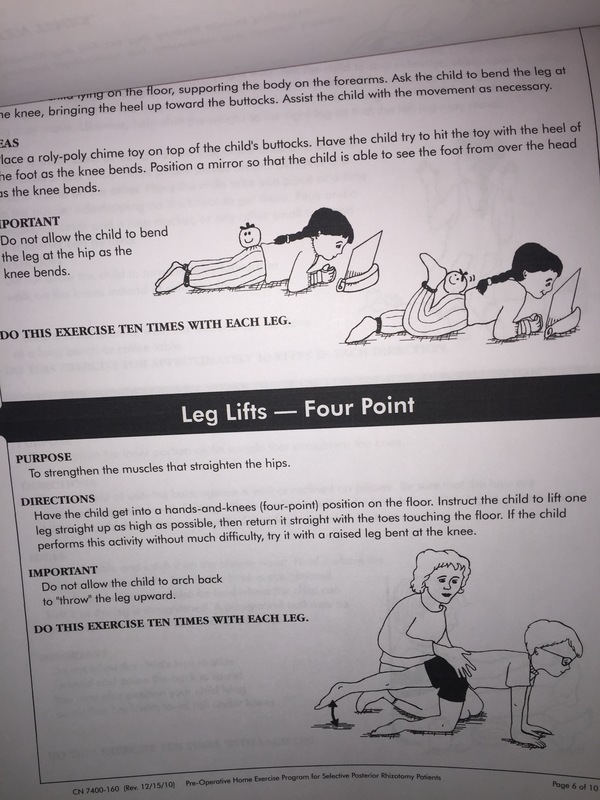 Today when we picked up Madison from school, her teacher had all the exercises photocopied, cut out and laminated on a key ring on her belt- and in other places in the classroom and gym so that whenever Madison has the opportunity for floor time – someone can do some pre-op exercises with her. They are also including some of her friends in the exercises to make them fun and friendly. LOVE her school!!!! 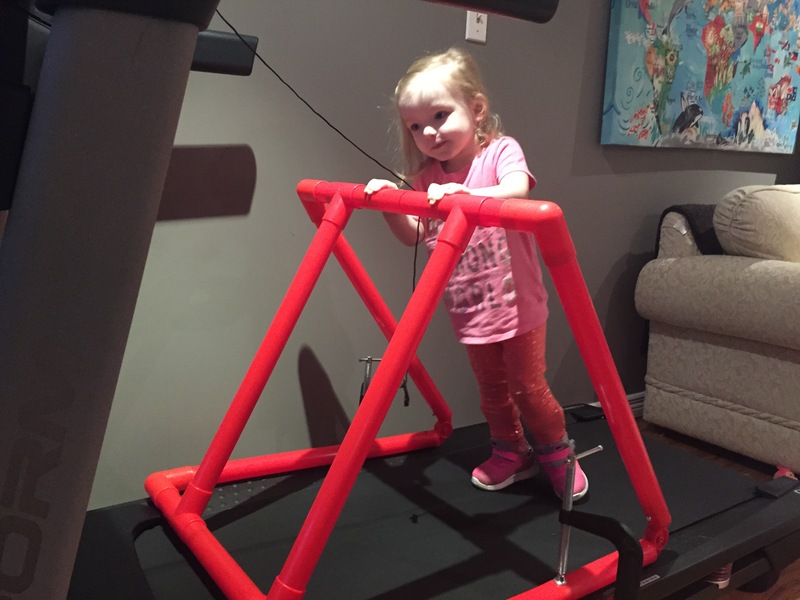 When Madi got home from school she went straight to her gym to do some walking on the treadmill and walking between furniture. 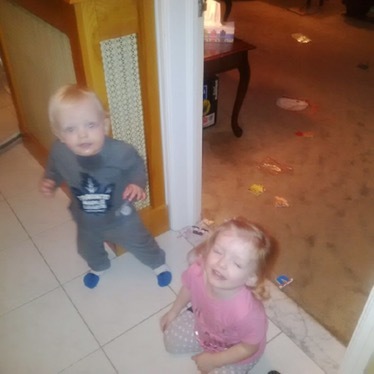 ​​​​​Madi and Jack had a great time playing hide and go seek and dancing with Nana & Papa while Mommy was coaching.